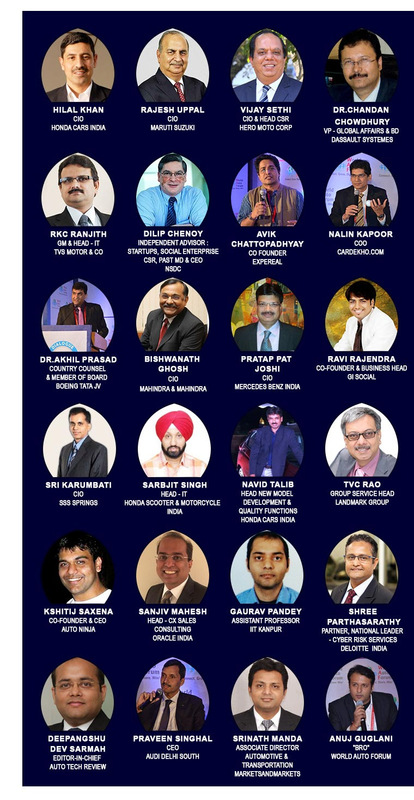 One Ticket for 6000/- Buy One, Get Two, Sold Out! 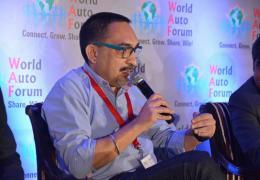 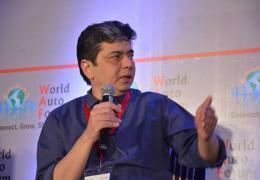 World Auto Forum presents WAFit! 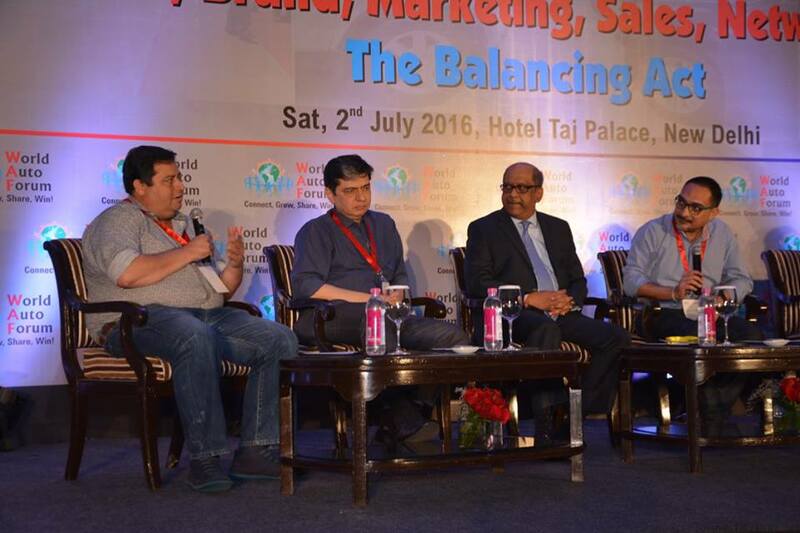 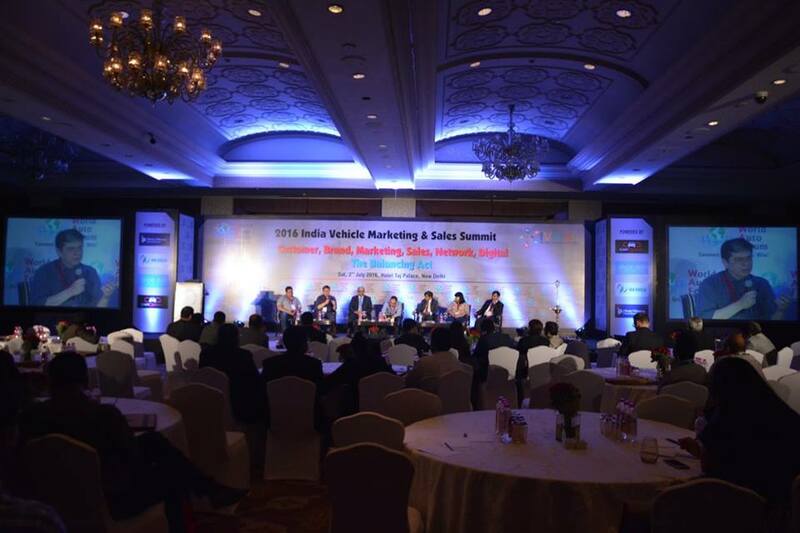 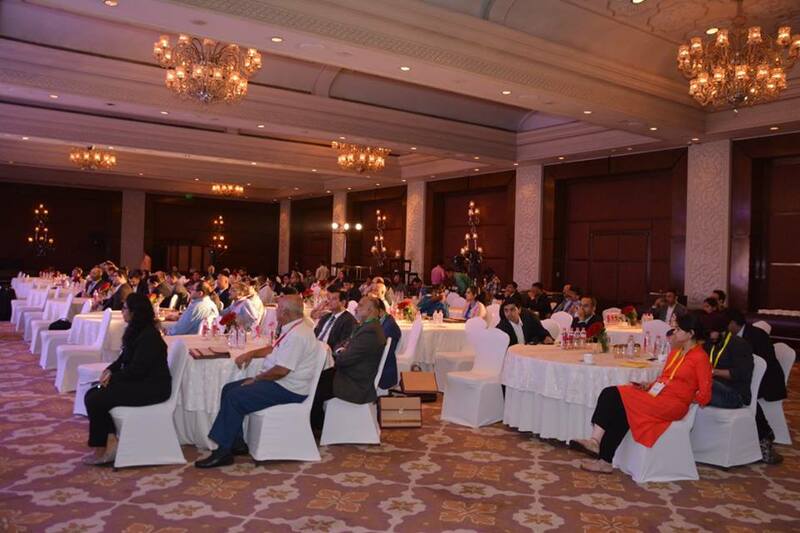 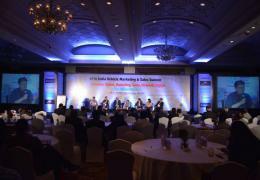 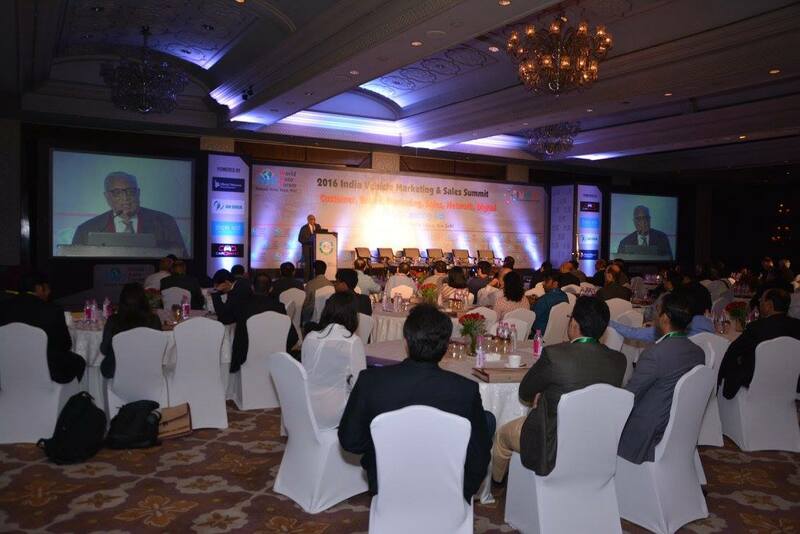 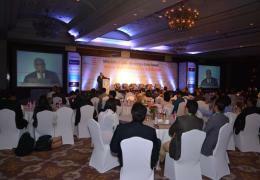 Auto CIO's, CXO's and IT Heads in a hall for a day. 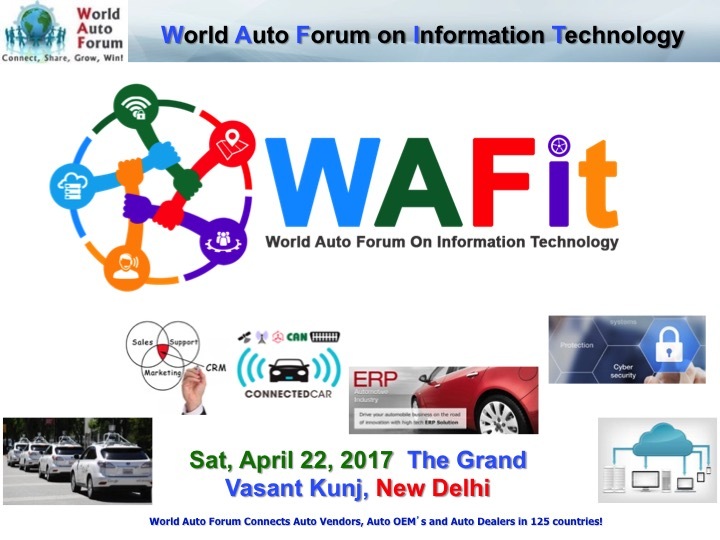 Innovators from Driverless & Autonomous Cars, CRM Heads and Thought Leaders come together to #WAFit!